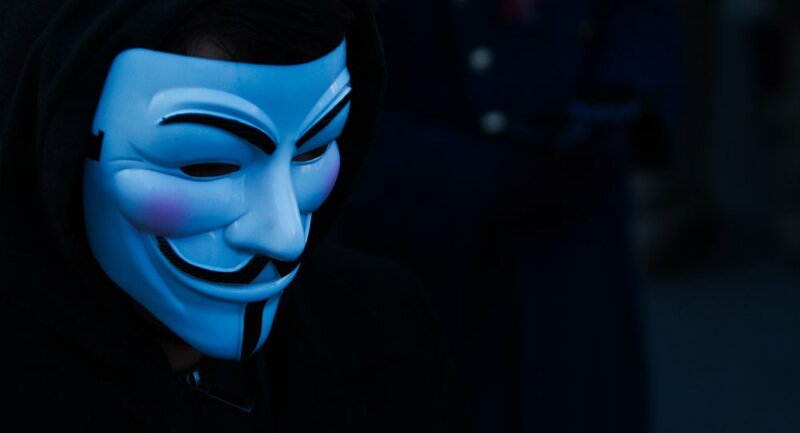 The actions of the famous hacktivist group Anonymous, which declared war on ISIL, are actually ineffective, the Executive Director of the Ghost Security Group told Radio Sputnik. Following the Paris terrorist attacks and the explosion on board of the Russian Airbus A321 in Sinai, Anonymous said it would independently search for terrorists, publically declaring war on ISIL. Despite good intentions, their work has drawn criticism for not being effective, because Anonymous shut down ISIL websites and deleted social media accounts that could have been an important source of intelligence. "We had some cases when Anonymous randomly took down websites that we consider had intelligence value. We could have pulled data out of those websites and used it against Islamic State which would have been a more preferable tactic [instead of] just destroying sites and make information unrecoverable," the leader of the Ghost Security Group, who due to security reasons didn't disclose his name, told Radio Sputnik. Anonymous was also criticized for hyping up threats that ISIL had allegedly made but which authorities said weren't credible. Furthermore, the hacktivist group was found guilty of identifying wrong men whom they accused of being terrorists. But later it turned out they weren't even terrorists. On the contrary, the Ghost Security Group tries to gather important information about ISIL and other terrorist organizations on the Internet with an aim to know more about their actions and analyze how they could be defeated. "The majority of our team has extensive counter-terrorism experience. We have research analysts, linguists and translators on hand and if we run across a website or a social media account we have people verified to be extremist in nature before we engage," the Ghost Security Group leader said. The Ghost Security Group was formed after the Charlie Hebdo attacks in Paris. The hacker group's mission is to eliminate the online presence of Islamic extremist groups, such as ISIL, al-Qaeda, al-Nusra Front, Boko Haram and al-Shabaab.